Last week I wrote about secret trails. That got me thinking about trails that aren’t exactly secret, but are still somewhat less traveled, and more specifically (since we’re getting close to leaf season) trails that have great aspen-leaf immersion potential. You know — those trails that become infused with golden light when the sun hits them just right. 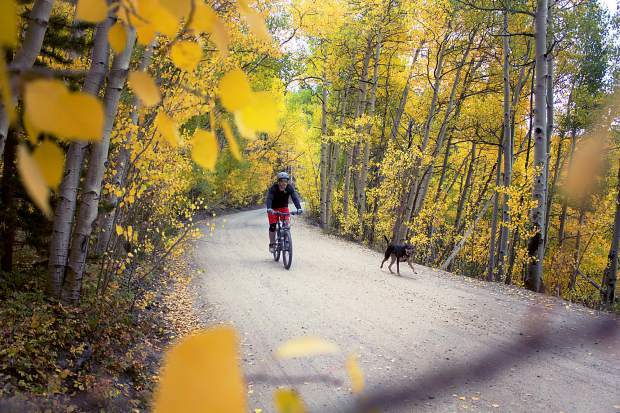 We have numerous, well-traveled trails here in Summit that have maximum aspen effect (Aspen Alley, duh), but there are a few just outside the county that are just as good. 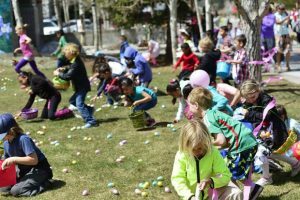 One that’s not exactly a secret is the Gold Dust trail in neighboring Park County. 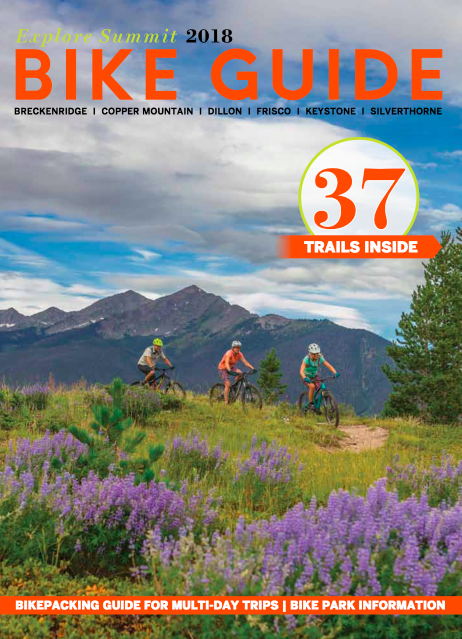 Most well-traveled Summit mountain bikers know of Gold Dust, and even though the aspen section is relatively short compared to the overall length of the trail, it’s a great ride with or without fall foliage. Gold Dust runs from just below the top of Boreas Pass to just above the tiny former railroad town of Como. The top few miles are on old double-track. 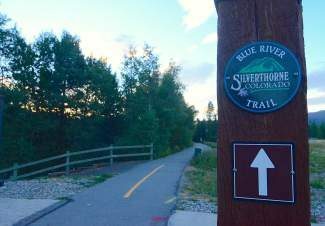 My understanding (alert: I am a dubious source of historical accuracy at best) is that that section, like the double-track section of the Blue River Trail outside of Pennsylvania Gulch, is actually the original wagon road over Boreas that preceded the railroad. The middle section follows an old water-diversion ditch that supplied water to hydraulic mines in Selkirk Creek. This section can be great fun, as it is twisty and turny and you can bank off the sides of the ditch. 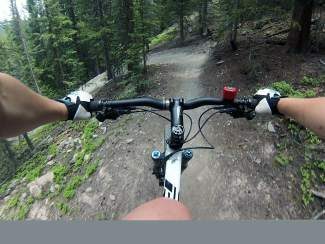 The bottom section turns to classic High Country singletrack, alternating between buffed out, loamy and rocky technical. It’s at the bottom part of this section that the aspens reside. To ride this section in the fall is an absolute golden delight as it roller coasters and slaloms though the trees. All too soon it’s over and you find yourself at a dirt road. Some people do this ride as a shuttle, but I usually ride it as a loop or as an out-and-back. 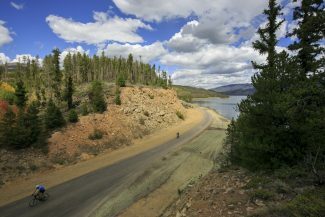 To ride it as a loop, ride about a half-mile or so down to Como (maybe the Como Depot restaurant will be open), and then ride back up Boreas Pass Road. I always bypass the bottom half of Boreas by continuing past where the main road continues up to Boreas, taking the lesser-traveled Selkirk Creek Road to the U.S. Forest Service campground, and then joining Boreas Pass road a few miles below the summit (much less traffic and dust that way). From there, it’s an easy spin back to the Summit County. Another of my favorite Park County rides is Sheep Creek near Fairplay. Sheep Creek is a lesser-known path that runs between the dubiously named Breakneck Pass and the north end of the Tumble Creek trail. It goes in and out of several drainages — there’s a Sheep Creek in there somewhere, I assure you — so you get a bunch of descending to go with the bunch of climbing. The last time I rode the trail a section had flooded due to busy beavers doing what busy beavers do. Crossing the pond on a semi-submerged bridge presented opportunities for total immersion, but at least a couple years ago it was passable. The best part for aspen aficionados, though, is a long section that passes through a grove of mature aspens, and I’m talking “can’t get your arms around the trunk” sized trees. The older trees are spaced as to allow grand views of South Park also, which is an added bonus. Trees that large and that wise give me a sense of being in the middle something way beyond human understanding. 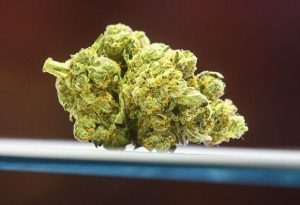 It encourages quiet and reflection. Sheep Creek can be ridden as a loop using county roads, which can be a dusty washboard hell, or as an out-and-back. I’m usually a loop snob, but getting the same ancient aspen trees twice from a different view tends to diminish my snobbery. 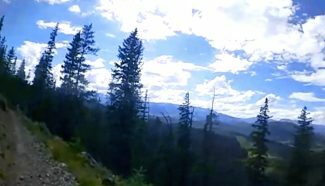 Another recommendation I have isn’t an aspen ride, but it gets you into the high alpine for dramatic colors and vistas: I rode Wheeler south and the changing of seasons is obvious. The High Country flowers are in their last hurrah, the tundra shrubbery has begun to turn deep red and the grass has begun to trade its green luster for brown. It won’t be long before snow blankets the high trails, so get out on the Wheeler, Miners Creek or Lenewee while you can. My lovely wife-to-be, Rebecca, should have a new Julianna Furtado by next week. This is potential fodder for future columns regarding people who are new to or re-entering the sport of mountain biking. Rebecca is an athletic woman who loves being in the mountains, and whether she’s on skis, bikes or feet, she loves going uphill. We’ll start on the easy stuff — we have tons of nice, primitive dirt roads and easy singletrack right out our door. Helping a new rider get comfortable and confident going downhill on a mountain bike, especially someone who has some trepidation about going downhill on a mountain bike, will take some thought, but others have blazed the path before. I learned through trial and error, and I left a lot of skin on the dirt in the process. I want to avoid that this time. One thing we have going for us: The most glorious times of year are ahead.